Against the background of the Lithuanian professional music modernisation over the late Soviet period through to the early 21st century, the study focuses on the theoretical-compositional system of dodecatonics by the most consistent Lithuanian modernist Osvaldas Balakauskas (b. 1937). Based on it, the conceptualisation of the composer’s creative process, the modern expression construing specificity, the socio-political and cultural context, and the aesthetic value will be revealed. By interpreting the process of modernisation from the viewpoint of parataxical comparativism, the relationship between the dodecatonics and other 20th century ­stheoretical-compositional systems as well as the theoretical tradition will be examined. 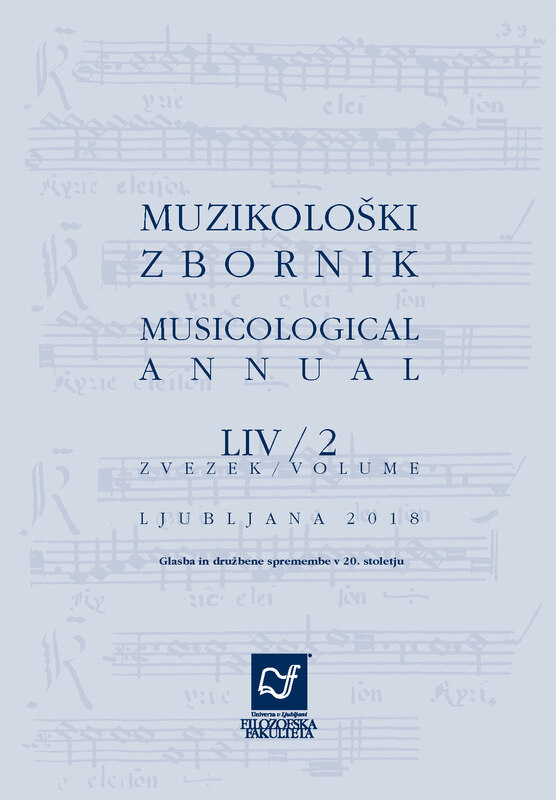 The issues of individualisation of the 12-tone technique and the implementation of the principles of the Dodecatonics in Balakauskas’’ compositions will be discussed. The system is contextualised in the milieu of the inculcation of “formalistic” modernist doctrines in Lithuania and the USSR and of the updating of composing systems and the development of new ones. Gražina DAUNORAVIČIENE˙ (daunora@gmail.com) was a member of the Research Council of Lithuania and the head of the Departement of Music Theory. She held scientific grants for research at the Moscow Tchaikovsky Conservatoire, at Salzburg Mozarteum, was awarded a scholarship from the Ministry of Culture and Education of Saxon lands and DAAD grand, and was invited to Oxford University (UK).